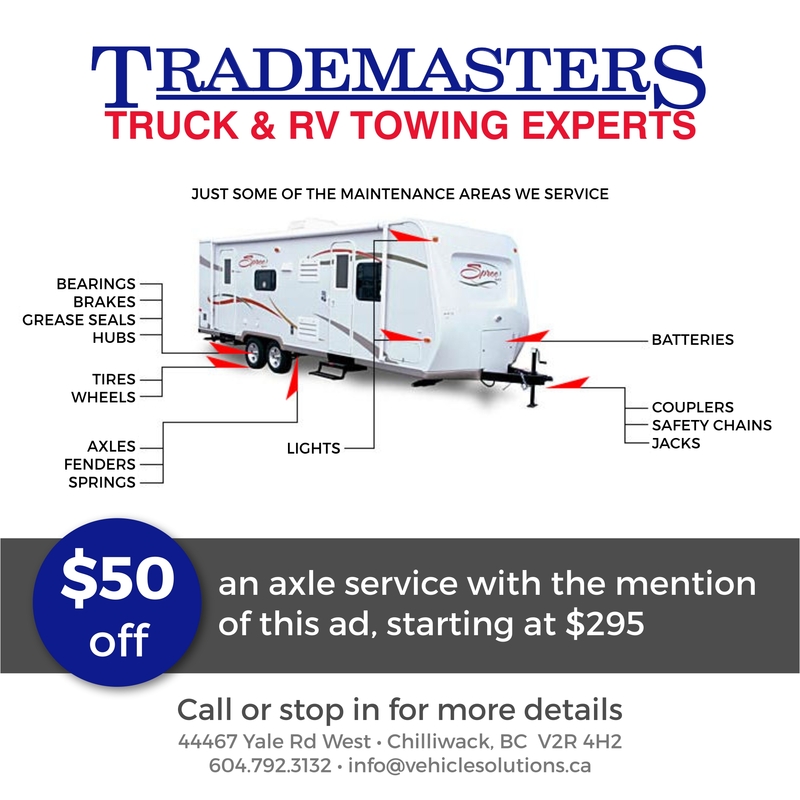 Locally owned and independently operated, Trademasters “Vehicle Solutions” meets all of your truck accessory and towing needs. Being independent means we can purchase from many different warehouse suppliers, offering you an unparalleled selection of toys for your truck and towing options for your RV. We invite you to visit our modern, fully stocked show room. We would be happy to offer you a quote for your needs. And so many more...just ask us!